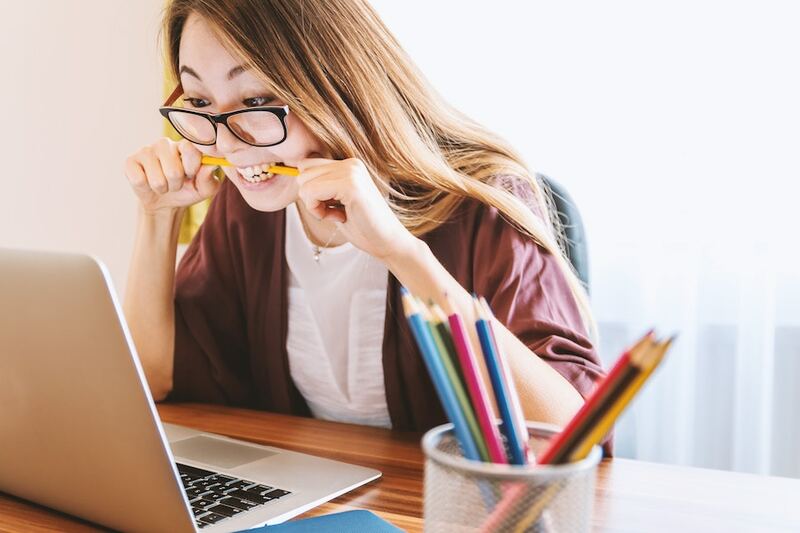 Yet, a common theme that emerges when we talk to clients about their CX efforts is the struggle with how to get started. 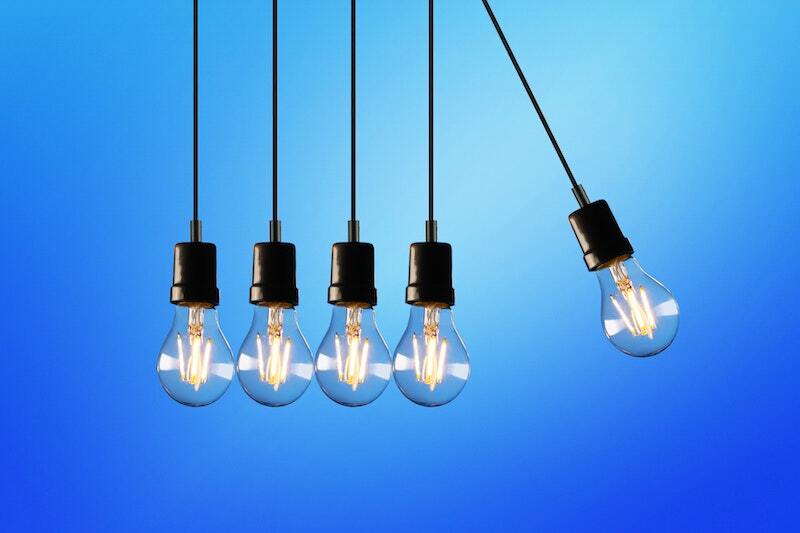 They’ve read the advice and agree that CX is important, but they don’t know what actionable steps to take to improve their organization’s customer experience in a way that impacts business. 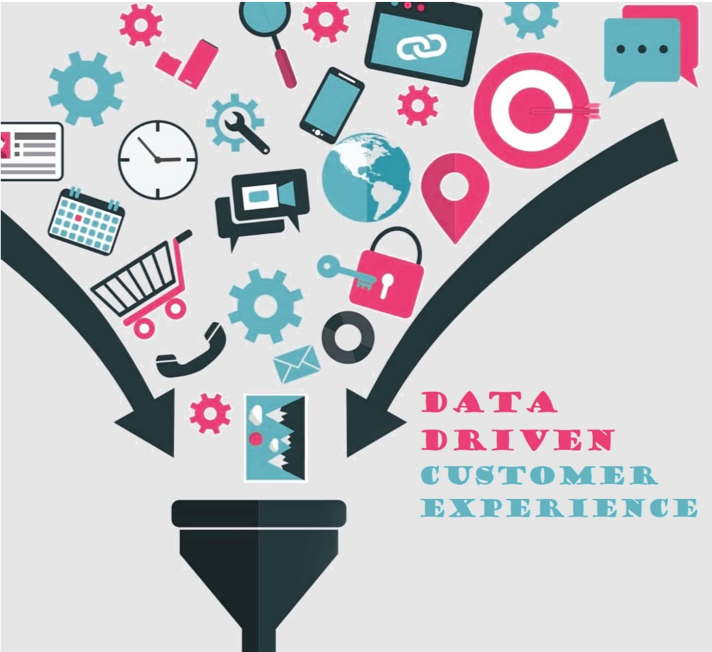 A customer experience transformation is underway at Cable & Wireless, a $3.6 billion telecommunications company. 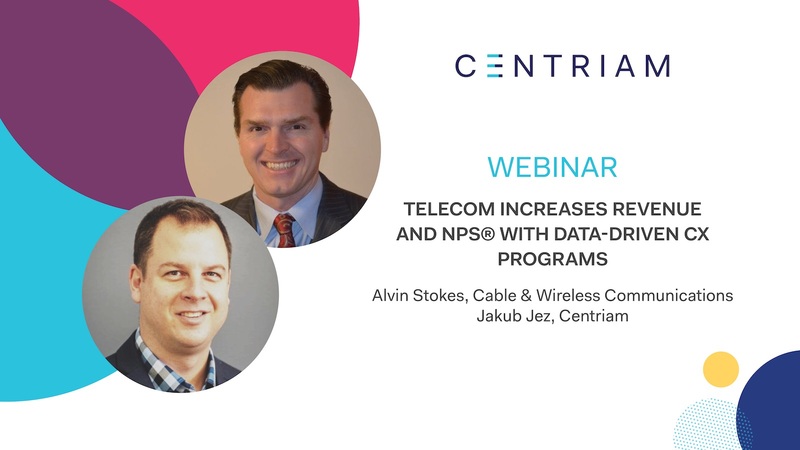 During this recorded webinar, Alvin Stokes, senior vice president of customer experience at Cable & Wireless Communications, shares how this transformation led to a dramatic increase in revenue and NPS® for Cable & Wireless. Diane Magers and Ben London are the powerful duo that head up Experience Catalysts, a consultancy at the forefront of customer and employee experience. They are on a mission to help customer experience (CX) professionals transform how their organizations work to grow business value. 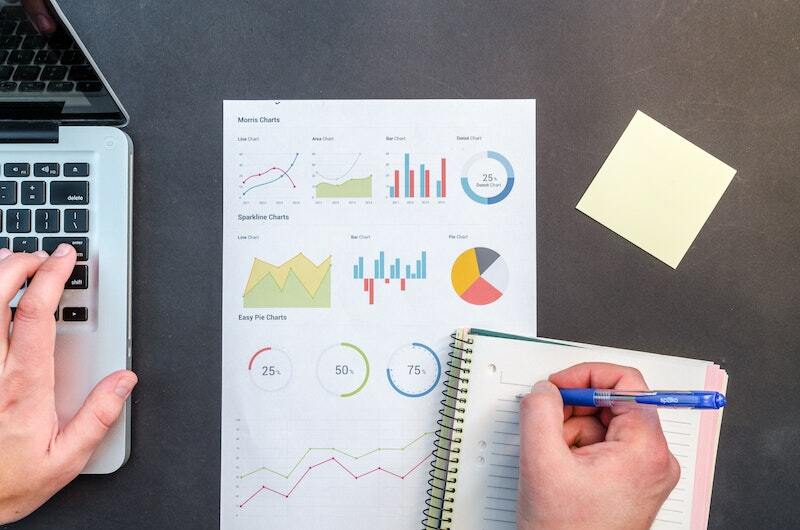 Managing customer experience has become increasingly difficult because an organization's experience is impacted by nearly every department. 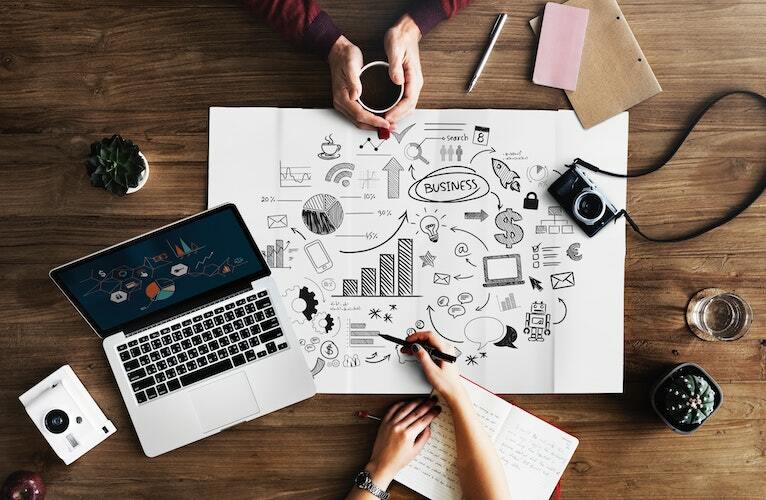 Plus, to get executive buy-in to invest in customer experience (CX), processes and technology are needed to track CX programs and quantify their impact on the bottom line. In my role, I get to talk with marketing and customer experience leaders across industries who work in organizations of all sizes. 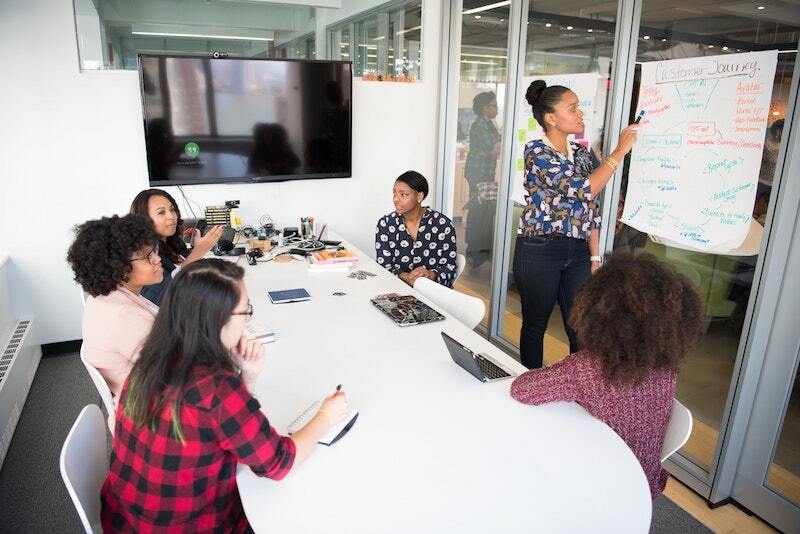 While each leader is focused on solving their organization’s unique problems, they all agree that competing on customer experience (CX) is a key priority— because when their customers have a good experience, their business directly benefits. 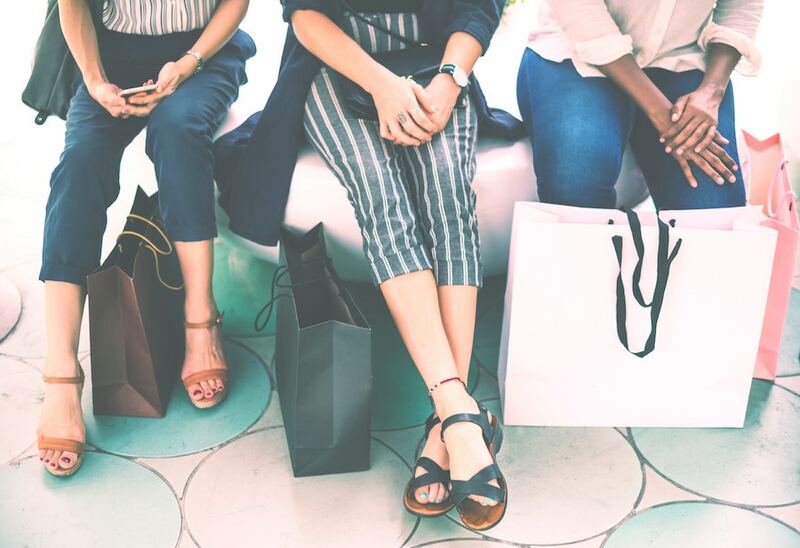 Retailers across the industry are coming to the same conclusion: customer experience is the best way to differentiate a brand. It provides increased cross-sell and upsell opportunities. It drives engagement through personalized interactions. It allows teams to make decisions faster, reducing wasted time and resources. It gives a complete view of the customer and aligns the entire organization. These are just a few of the benefits of customer experience. 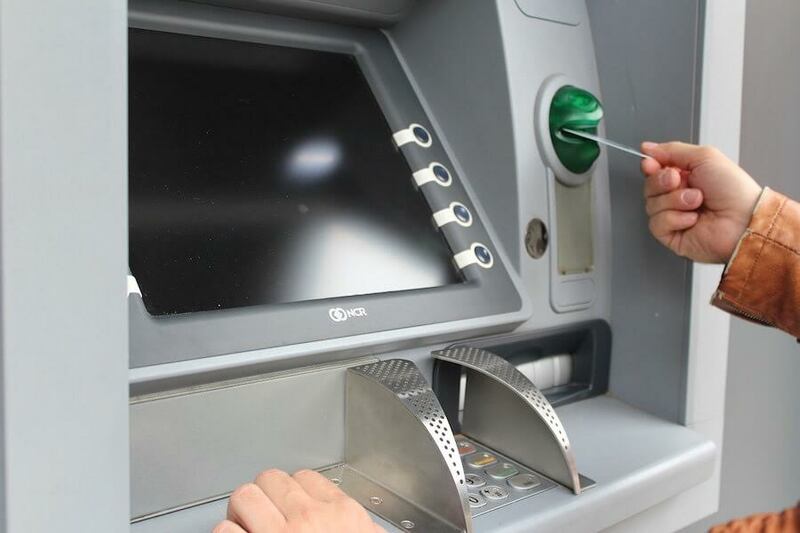 For further information, take a deeper look at the financial benefits of customer experience. Almost all customer feedback systems include surveys with open-ended questions. 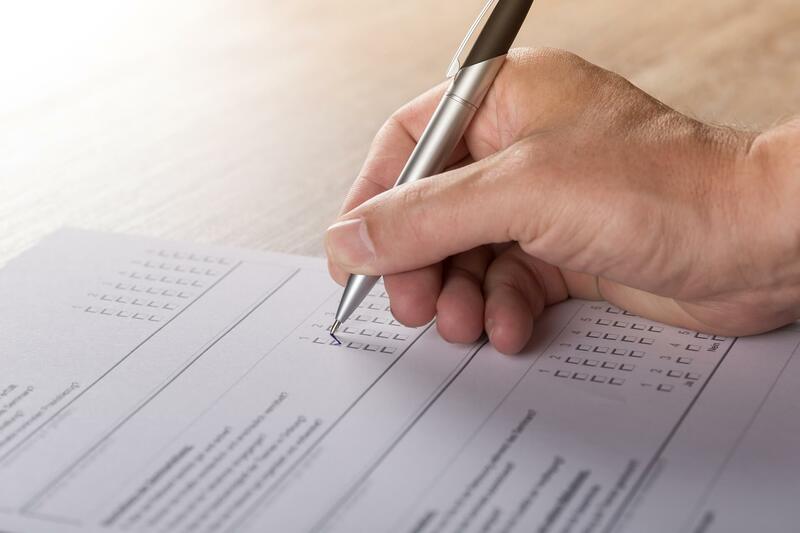 Indeed, in the popular Net Promoter System (NPS), the survey can consist entirely of just two questions: a likelihood-to-recommend score, followed by an open-ended question explaining the score. 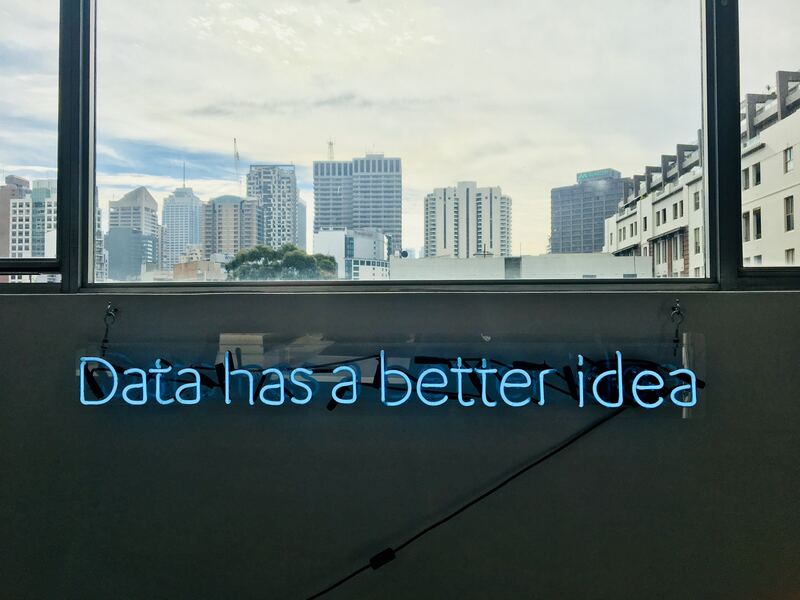 As a result, as much as half of the data generated by customer feedback systems is verbatim, “unstructured” text. 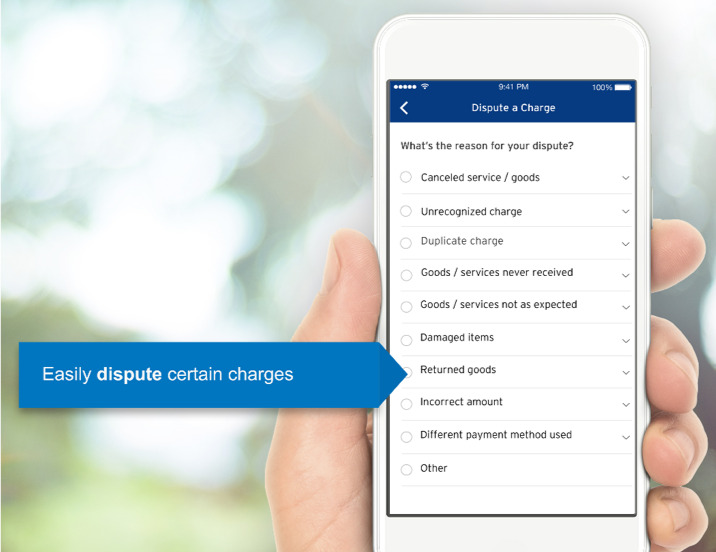 Introducing Centriam, customer experience software that levels the playing field. 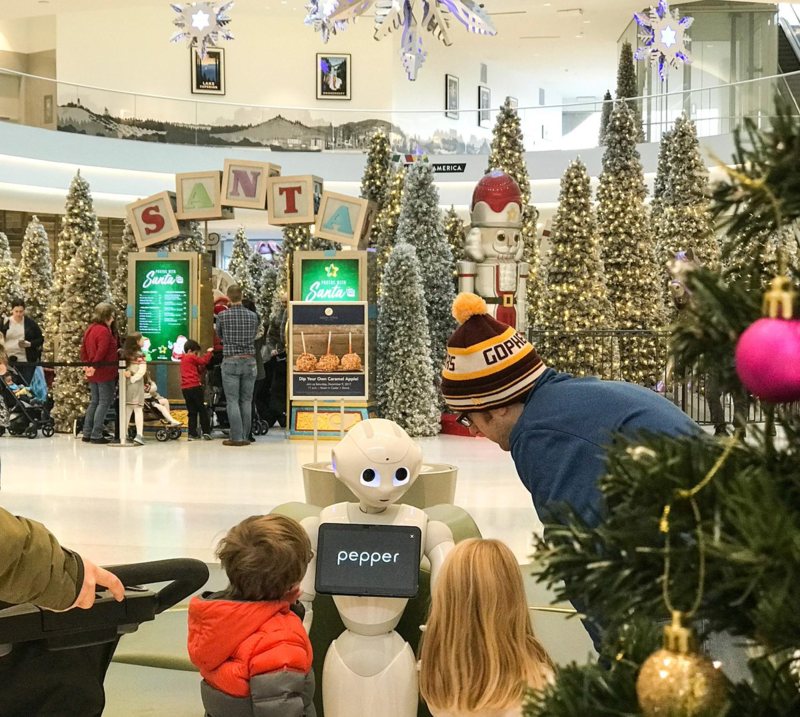 CX trendsetters: Is the future of malls a robot named Pepper?